Noise pollution is “the new secondhand-smoke.” Researchers at New York University are conducting a five-year study of noise in the City to better understand how the sounds around us impact our health. Scientists generally agree that anything over 50 decibels increases stress, anxiety, hypertension, and heart attack risk – that’s the same level of sound as a quiet suburb. Now experts are exploring ways to change our sound landscape and avoid harming public health like we did for decades with secondhand smoke. There have been no definitive studies on change in city noise levels, which is what makes this study so vital. But while there is no official word, yet, there have been greater numbers of lawsuits over noise and more people with hearing problems, as well as short-term studies that point to the negative health effects of noise. “It took decades to educate people on the dangers of secondhand smoke. We may need decades to show the impact of secondhand noise, ”activist Bradley Vite told the Washington Post. Policymakers in the United States have some catching-up to do when it comes to noise pollution. “We’re in active denial,” Rick Neitzel, director of environmental health policy at the University of Michigan in Ann Arbor, told the Washington Post. “We’re far, far behind what Europe is doing.” In 2009, the European Union (EU) approved regulations that set noise levels to 40 decibels at night to “protect human health,” while also limiting continuous day-time noise to 50 decibels. In the United States, 97 percent of the population must contend with human-caused noise. Even national parks are subject to loud human activity, with over two-thirds reporting significant levels of noise pollution, much of which is caused by airplanes and industrial activity such as drilling. So what can we do? To combat this rising threat, Texas is testing specially-grooved concrete that is capable of reducing highway sound levels by 5.8 decibels on average. In Phoenix, more than 200 highways have been repaved with a concrete-tire mix that uses recycled tires to create a more sound-absorbent roadway. Elkhart, Indiana recently approved high fines on “loud and raucous sounds,” such as caravans of motorcycles. “These biker gangs that roar through town can get up to 125 decibels,” Vite said. As a result of these fines, Elkhart has received $1.6 million in new revenue, which it has used to purchase four new police cars. According to the Environmental Protection Agency, noise below an average of 70 decibels over one day's time is safe. 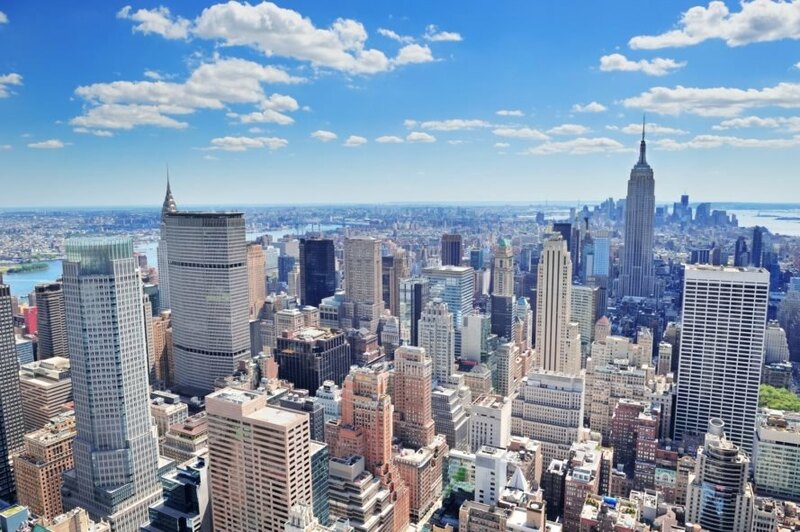 Noise levels in Midtown Manhattan can reach 95 decibels, which can cause hearing loss.